WSUS is a great built in tool for working with Windows Updates, but sometimes it takes a bit of effort to find the best way to use that tool. Here are a few things to help make the system run smoother. You deploy updates during a Quarterly Outage, every 3 months – eg: March, June, Sept, Dec month end weekend. You must validate the patches in advance, including a DEV and TEST domain or environment. To accommodate the above schedule, you then install “Current Month -1” for all updates. Thus in March, you would deploy and approve Dec/Jan/Feb updates, but NOT Mar. This allows you to install in DEV the week after Feb Patch Tuesday. You can then install in TEST two weeks later, or about the beginning of Mar. TEST can then be run for 2-4 weeks depending on Quarterly Outage window, to validate and be certain of updates in Production. It is acceptable for TEST and PRODUCTION to be out of sync for this period. There needs to be a balance between TEST/PRODUCTION being identical and being able to pre-validate updates. 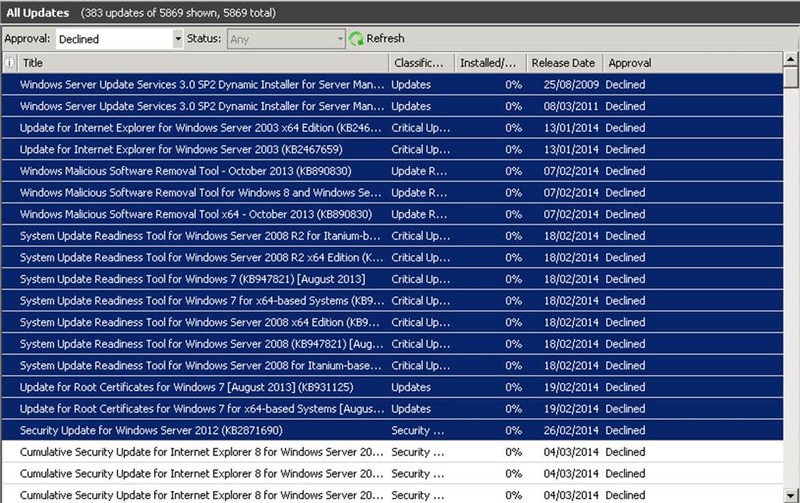 In the WSUS console, click on SERVER -> UPDATES -> ALL UPDATES, and then click in the main window. Right click on the headers and choose to show “RELEASE DATE”. Sort by RELEASE DATE. NOTE: In my example here I’m showing “APPROVAL=DECLINED”. You would be choosing “APPROVAL=UNAPPROVED” but currently I have none to use as an example. Sort by the RELEASE DATE column. Remember that as we are in MAR of 2014, we do NOT want to select any ##/03/2014’s as they are “too new”. 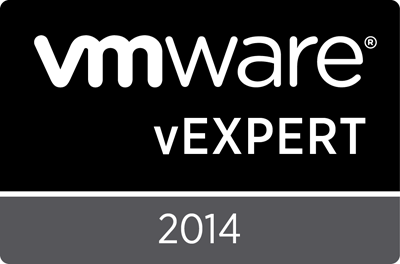 Select ALL PREVIOUS updates from “Month -1” or 02/2014 in this case. Right click and choose APPROVE. You want to click on the parent level and choose APPROVED (which has already been done here, as indicated by the GREEN CHECK that is shaed out). Repeat this but then choose APPLY TO CHILDREN – if this is appropriate for all of your WSUS Groups. 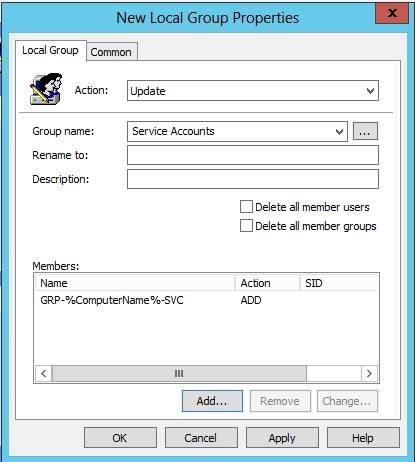 In this environment, WSUS is only used for Windows Server OS groups, and they’re grouped by “Automatic”, “Manual”, and “Primary/Secondary” groupings. As such, they all GET the same updates, it’s just to have different schedules and methods for installation. Click OK. A new dialog will pop up as it sets each update to APPROVED and will take some time to complete. The APPROVAL column for the update(s) would say “Not approved”. The STATUS column will know if the system has already downloaded and staged the update. The above all seems well enough, except for the non-obvious results. For this month you’ll have Mar/2014 updates not approved and as the months go buy you’ll have downloaded the updates for Apr/May/Jun. Your reports are now going to show that your systems aren’t 100% compliant, even if you install all current updates available. You’ll spin your wheels trying to figure out why WSUS says you have 2 updates outstanding, but the Windows Update client says “no updates found”. This is because WSUS knows about the updates, and will indicate they’re available but not approved. So your system DOES require them, but you haven’t let them off the leash yet. So the report is in fact, valid. But what it’s really showing you is “next time you do updates, you’ll need to install these updates”. That’s great for the week AFTER quarterly outages, but it does nothing to help you DURING or just after the outage to measure success. To fix this issue, what you want to do is DECLINE the updates. Choose “NOT APPROVED” (still not intuitive – you’re going to want to try looking for a “DECLINE” option, and it’s not an option – you need “NOT APPROVED”) from the top level drop down. 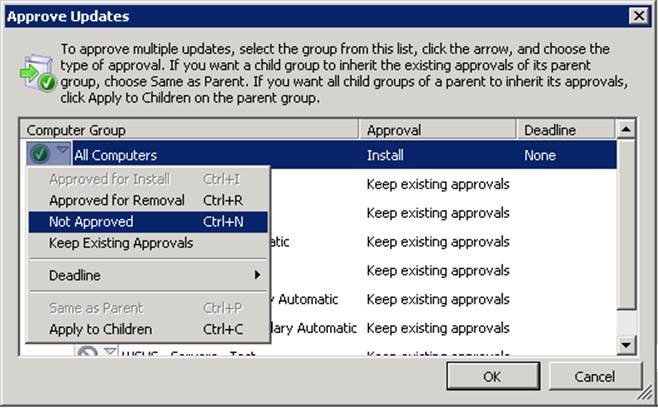 Then click again and choose APPLY TO CHILDREN. Then click OK.
NOT including DECLINED, which will not show them as “needed” in your reports of % columns. This will now make you fine for “Today” assuming today is “March 2014, after Patch Tuesday, but before April 2014, Patch Tuesday”. However, come April/May/June Patch Tuesday, new updates will get downloaded to the WSUS server. For your reports to remain accurate, you’ll need to come into WSUS and set all the new updates to “DECLINED”. Follow the same process you did in Step #2, only of course you’ll see more than just 03/2014 to select. Just select from the first date of ##/03/2014 and go to the bottom and repeat the DECLINE option. Steps #1 and #2 above assume you have a net-new WSUS installation. If you’ve done this process before, then come Jun/2014 when you need to select Mar/Apr/May months for approval, you’re going to have all of Mar/Apr/May/June of 2014 set as “DECLINED”. You need to now set them to approved, as well as the now downloaded Apr/May. Similar to Step #3, you’re now going to take all your Mar/Apr/May updates and set them to “APPROVED”. You’ll want to do this immediately following the May Patch Tuesday, as this will then let your reports be accurate to reflect the number of updates and systems required. You can now provide accurate details on how long and how many updates you will need to perform. Understandably, you’ll now show accurate reports for May 2014 and you’ll no longer show 100% up to date, as of course you are not. However, as soon as Jun 2014 rolls around, your numbers will be inflated again because of updates that are now known after June’s Patch Tuesday but are not approved. This will, as per Step 2, skew your numbers and prevent you from hitting 100% success in your maintenance window. So ensure you set then all June updates to “DECLINED”. 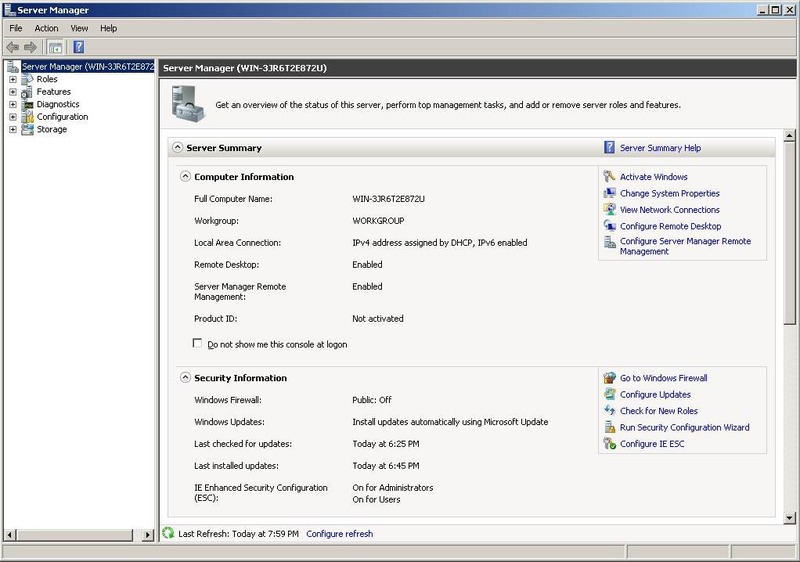 2) There is far less load and number of systems to be manually or brute force updated during your maintenance window. Less load, means less IOPS on shared storage, which means updates perform quicker, which means you can do more/other maintenance in the same outage window. In my office, we’ve been keeping an eye on some high usage on our EDM based NetApp, particularly due to backup times with NDMP and NetBackup to tape. In doing so, from time to time, I see other issues. One that comes up is an unusually high CIFS (Windows File Shares) usage. In order to troubleshoot this, and get to the root of the issue – much like one might with SFLOW or a sniffer on the network – these are the steps you can take. · GREEN shows the NFS OPS per Second. Because VM backups are occurring at night (during this example), it is expected that there will be high NFS load on the system. · ORANGE shows the NET KB/Sec OUT – the activity that would be used by VM’s on NFS performing READS FROM the SAN – thus, NET OUT traffic. · PURPLES shows the DISK KB/Sec READ. We expect this to be high both because of NFS OPS, but also because of…..
· GRAY shows the TAPE KB/sec WRITE, which is NDMP traffic OUT, WRITING to the tapes. So all of this is largely expected and accounted for. Except why is CIFS, shown in RED, so high? 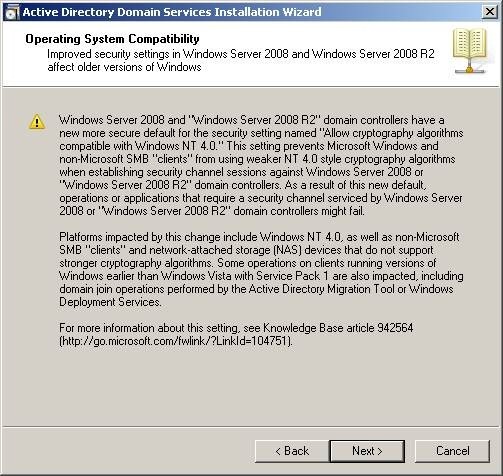 CIFS is used by Windows users and not NFS, not part of internal SAN activity (eg: “aggr scrub”, “vol move”, “reallocate –p”, SnapMirror/Vault, etc), and is not part of NDMP or the backups. So – what is the activity? 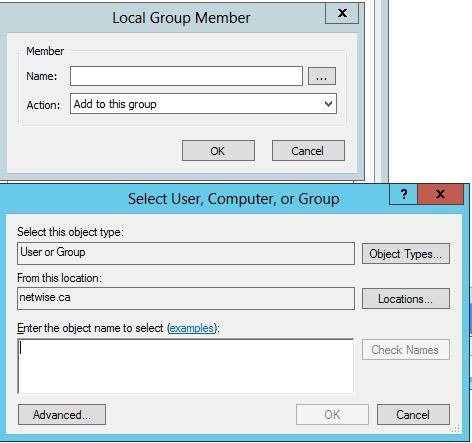 Right click on COMPUTER MANAGEMENT in the MMC and choose “CONNECT TO ANOTHER COMPUTER”. 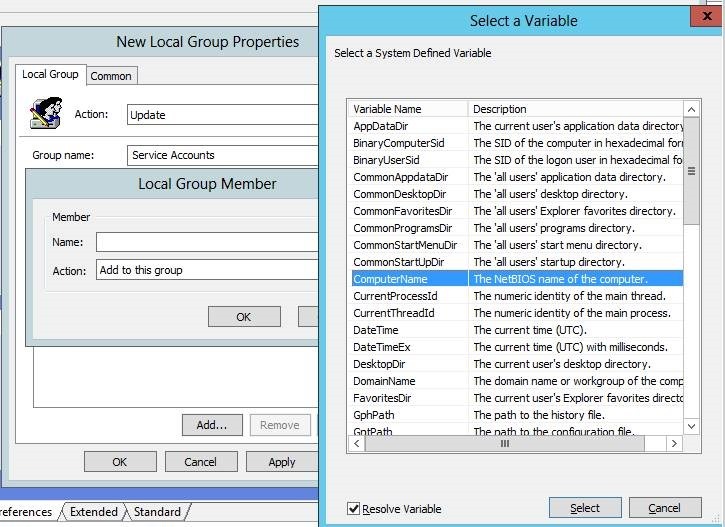 Enter the name of the NetApp controller – eg: NETAPP1. 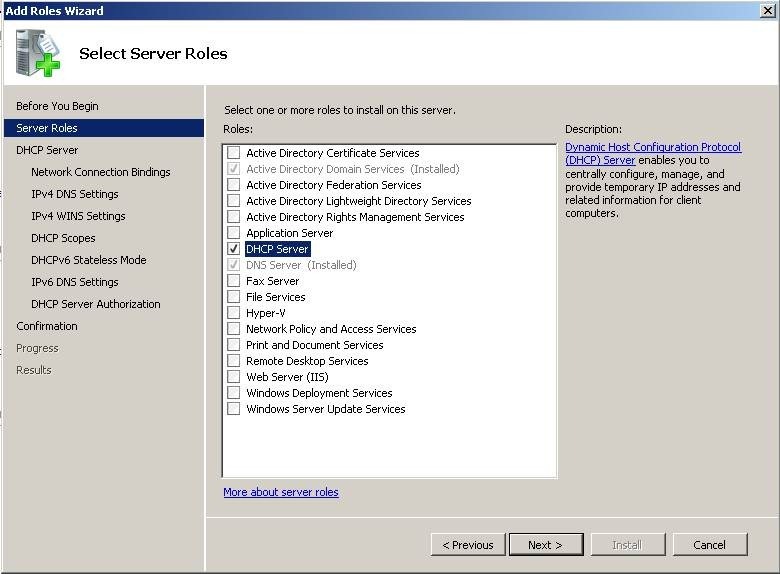 Because NetApp has licenced API’s and functionality from Microsoft for their Domain participation and CIFS sharing, much of the CIFS portion of the controller can be managed as if it were a remote Windows Server. Click on the # OPEN FILES header to sort by the highest number. · Why so many users with more than one connection? · Why so many open files? · What might the activity be that is causing high CIFS IO, as an open file doesn’t cause IO, it simply has a lock. If we sort by ACCESSED BY, and look for the highest users by # of open files in the previous step, we know to look for username “saxxx.xxxxx”. Looking at the files opened, we can reasonably assume that there is something going on with an ArcGIS GDB (GeoDatabase), by the number of GDB files open (had to be obfuscated, sorry). 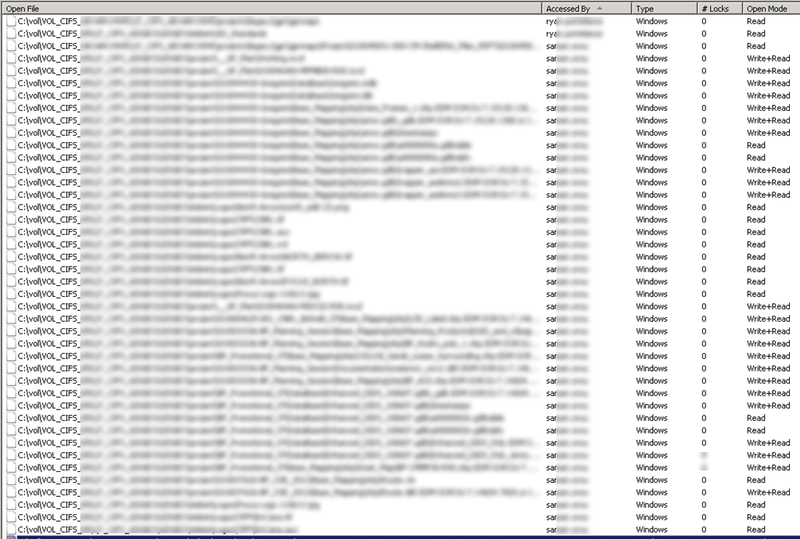 Likely this user is either a) active or b) running some long-running task overnight. User “pnxxxx” however, just appears to have open files. The difficulty here is that none of this tells you WHAT the users are doing. But it gives you a reasonable place to go and look and investigate. HOWEVER – something to keep in mind – if a user is say copying a large number of files (eg: robocopy backup, zip archive, etc), the above method MAY NOT find it. That activity will look like the user opening one file after the other, closing the first, and may never appear as the user having more than one file open at any given time. These methods above are intended to be a guide, not a solution. The downside to all of this? Users who hammer on the system over the weekend, affect the performance of backups. We try not to do backups during the week so their user experience is good – but the reverse is not always true, when we need backups to get the highest priority and performance. All of that said – the system is there for the users to perform work for the company, so it is an understandably necessary evil. However, it is recommended by NetApp to leave the “per_client_stats” set to disabled, unless needed as the tracking of these stats …. Puts more load on the system, and thus can slow it down in a situation where you are already troubleshooting poor performance. It is worth knowing it exists, in case asked by NetApp Support to enable it for troubleshooting. As you can see, “cifs top” will not provide any useful information until “per_client_stats” are enabled. You can safely disable them when you’re done troubleshooting. When you run “cifs top” you may need to give the system some time to collect those “per_client_stats”, perhaps 60-120 seconds. But then what you see is shown above. Clearly, “DOMAIN\svcspaceobserver” is the biggest cultprit here – at 553 OPS/second. You can see it is NOT doing a lot of KB/sec read or write, but simply crawling the file system results in a lot of “operations”. This would be one of those situations that would not show up as a high number of open files in Computer Management, as it is massively sequential access, one operation at a time. Don’t forget to DISABLE the “per_client_stats” once you’re done troubleshooting, as there is no point collecting this information if it will not be used. So the short moral of the story? Don’t run Space Observer on a share on a NetApp during backups – or it will just compound poor backup performance. Hopefully this information might help you troubleshoot high CIFS activity in the future. 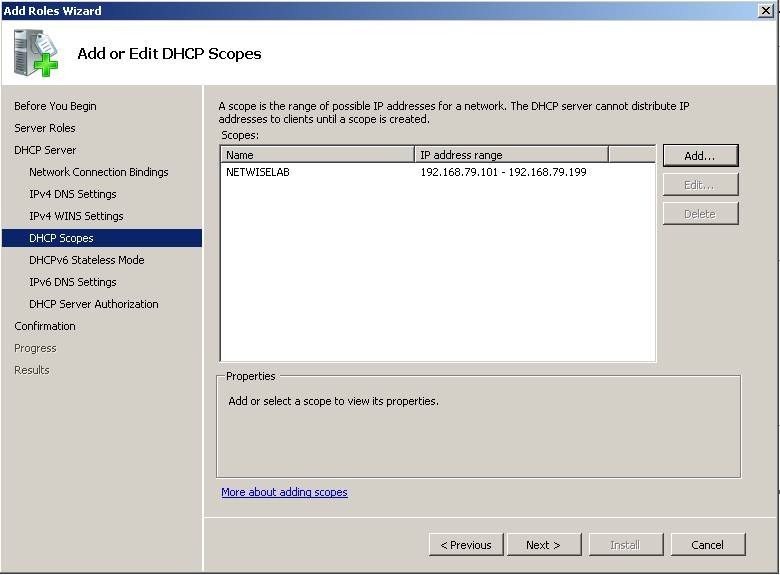 Now that the Lab has a working Active Directory Domain Controller (AD DC) and DNS functionality, the next thing we need is to provide DHCP services. This will allow us to spin up both servers and workstations alike, and provide TCP/IP addresses to it automatically. Start and End DHCP scope IP’s – typically 192.168.x.101 through 192.168.x.199. 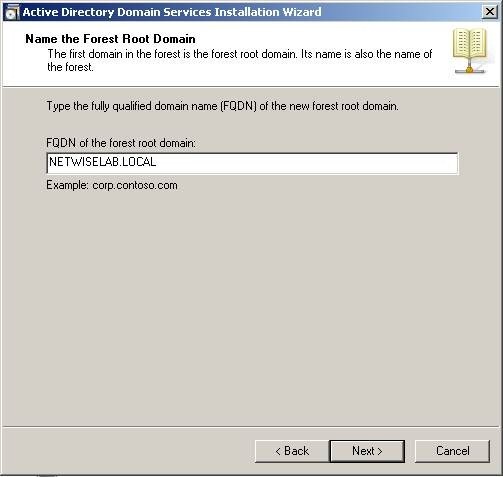 1) Login to the first domain controller we have created for the lab – eg: NWL1-DC1, DL-DC1, etc. When Server Manager starts, click on ADD ROLES. 3) The left hand size will show a number of screens that we’ll go through. Read the Introduction and click NEXT. 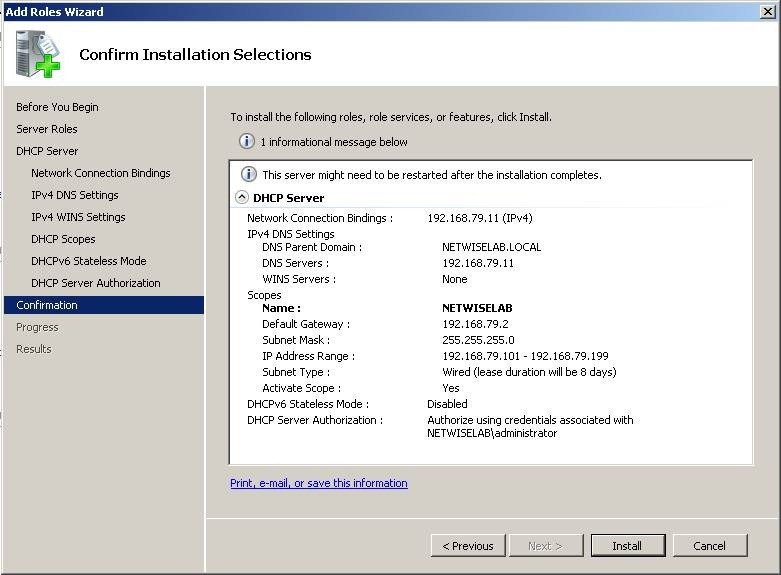 4) We only have one NIC installed, so choose the only option and click NEXT. 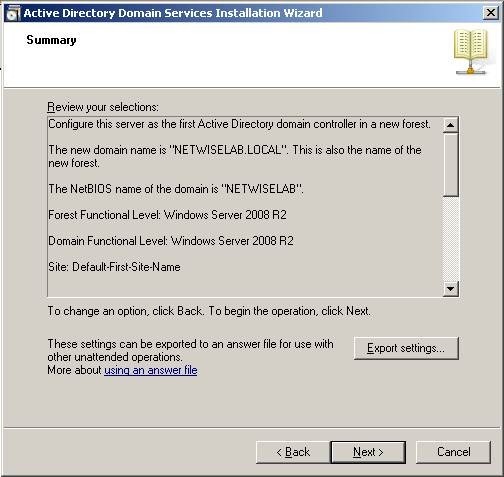 Enter the PARENT DOMAIN name of the lab – eg: NETWISELAB.LOCAL, DLLAB.LOCAL, etc. 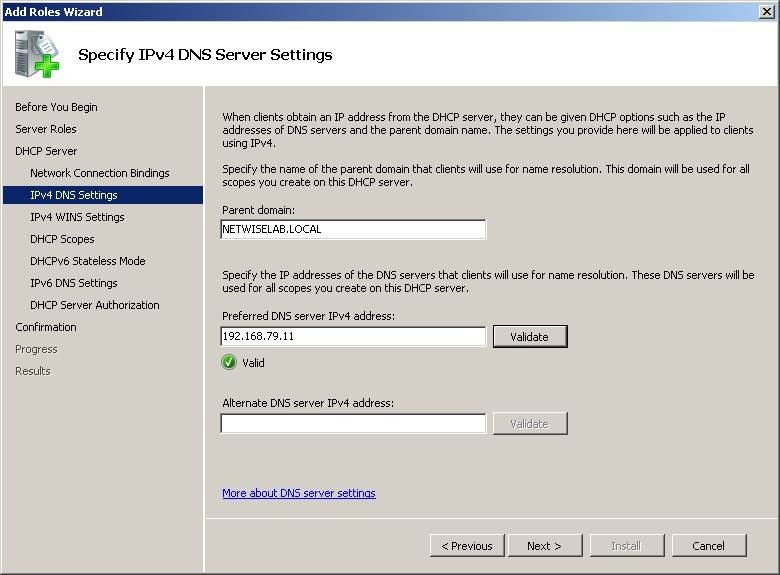 Enter the IP address of the DC and click VALIDATE and ensure it turns green and shows VALID. If a second DNS server exists for redundancy, enter it here. Click NEXT. Fill in the appropriate information. The SCOPE NAME is logical, and is for reference so it can be anything you like. I recommend a STARTING and ENDING address of <SUBNET>.101 through 199, which provideds for more than enough DHCP space. 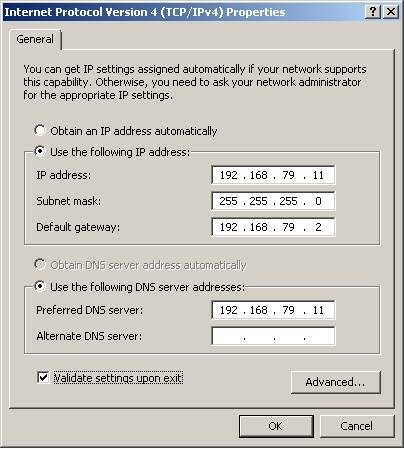 Enter the subnet mask of 255.255.255.0 and enter the default gateway as appropriate. Click OK.
8) On the IPv6 Stateless Mode screen, choose DISABLE and click NEXT. 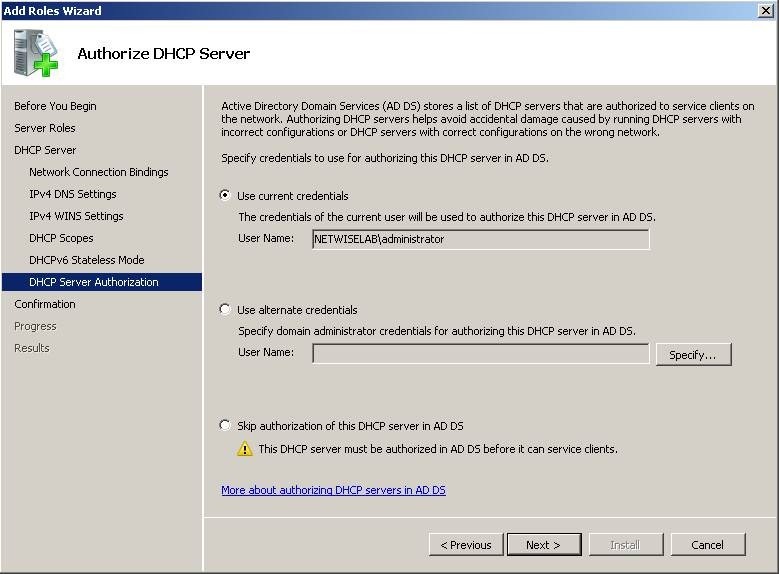 9) To AUTHORIZE the DHCP scope/server in AD, choose USER CURRENT CREDENTIALS, to use the DOMAIN\Administrator account you are logged in with. Choose NEXT. 10) On the CONFIRMATION screen, choose INSTALL. 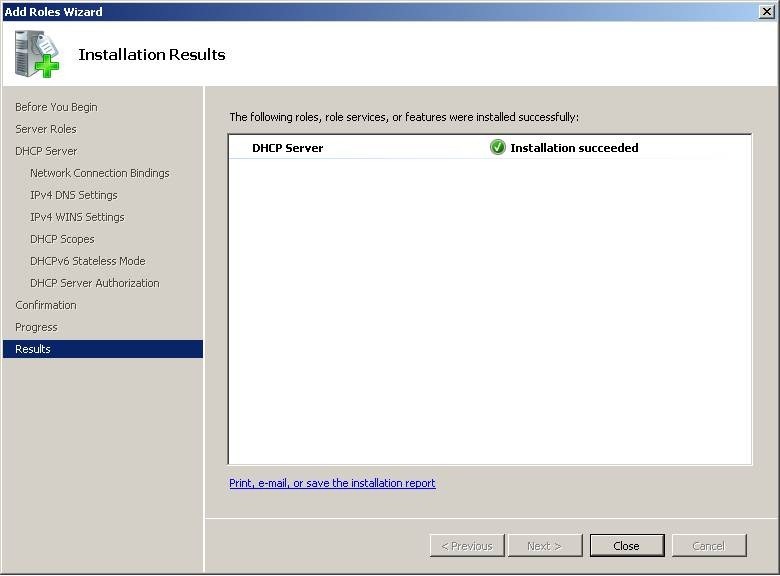 11) The RESULTS screen should show INSTALLATION SUCCEED. Click CLOSE. 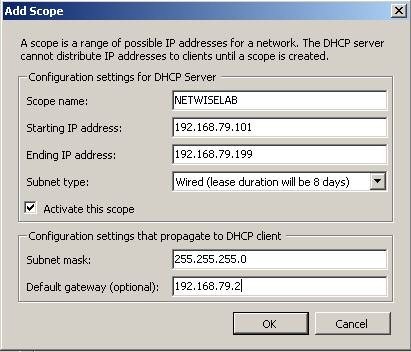 At this point, there is now a working DHCP scope for the lab domain. 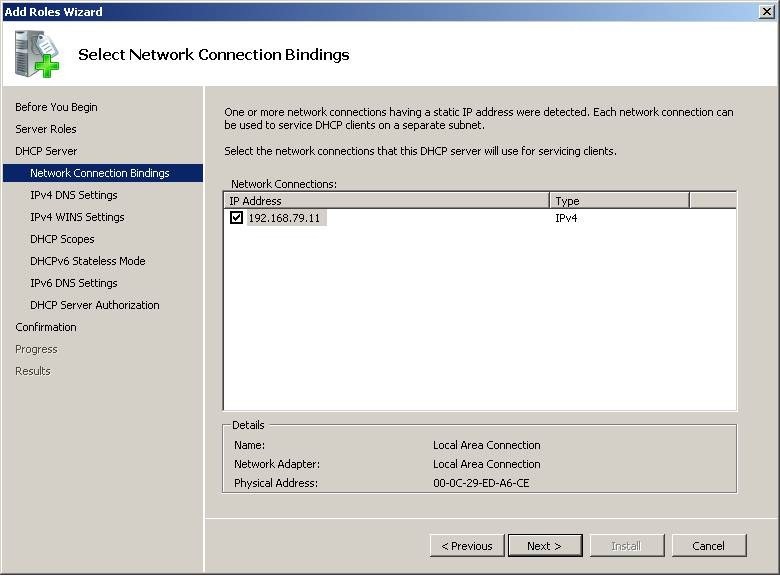 No further configuration is required for basic DHCP services. ADDRESS POOL is the pool you defined, and where you would edit those settings. ADDRESS LEASES will be where you find devices that have requested and obtained an IP address. Which will then make the lease show up under the RESERVATIONS folder. 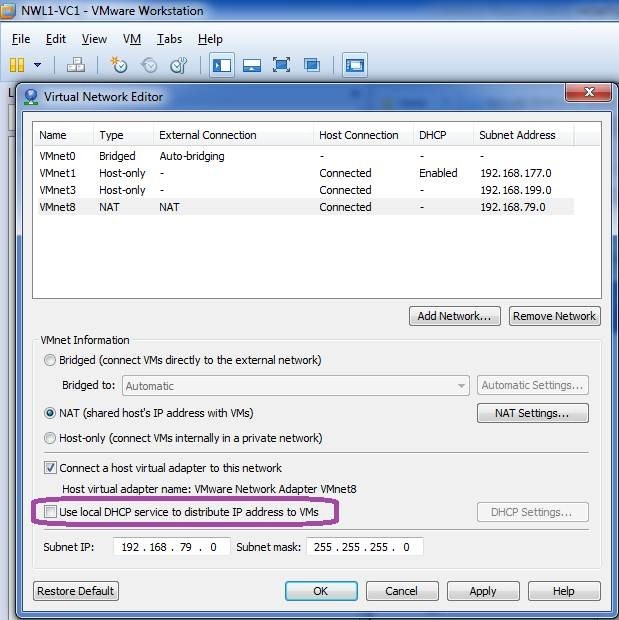 SCOPE OPTIONS will show the settings you entered in the DHCP wizard. 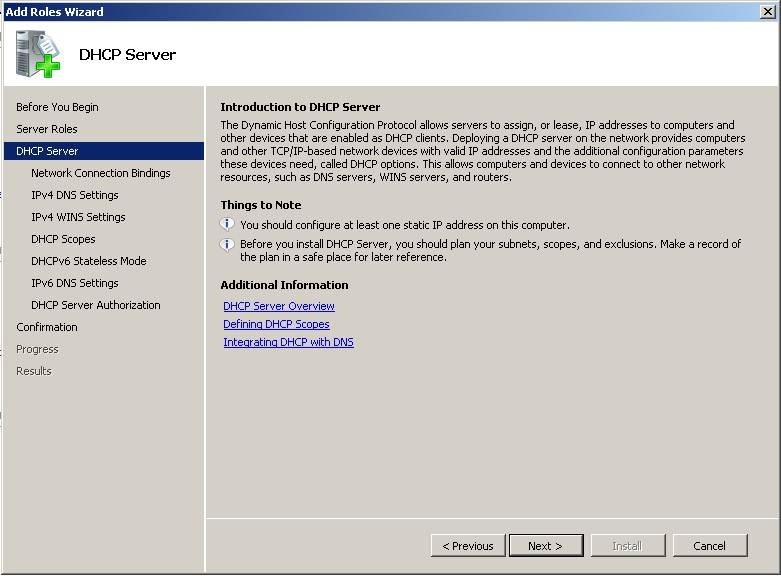 Here you will need to UNCHECK the “USE LOCAL DHCP SERVICE” so that your server will provide DHCP, and not VMware Workstation. 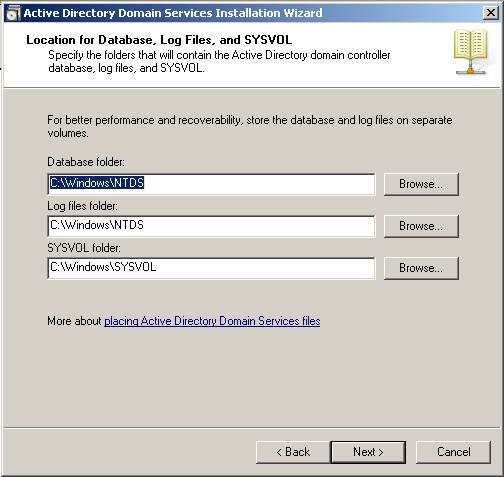 NOTE: For the purposes of this example, a default gateway of 192.168.79.2 is used, provided by VMware Workstation NAT. It is recommended that you use a firewall VM such as Monowall or pfSense, etc. 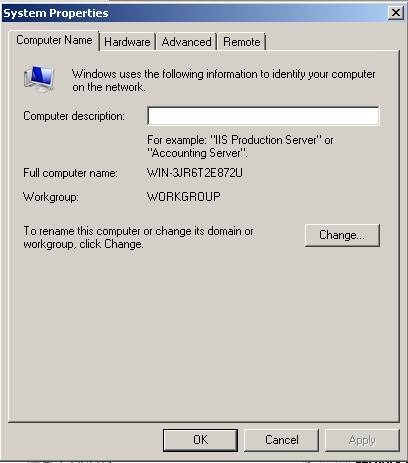 By doing so, the entire infrastructure is portable to another VMware Workstation environment, converted to HyperV or moved to vSphere. 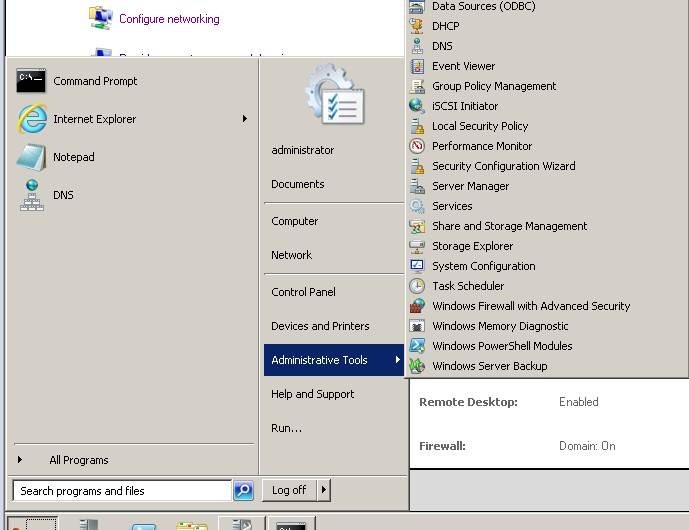 If you are doing so, either adjust the Default Gateway shown to that of your VM firewall –or- set the IP of the VM firewall to match this address. Here we can see the lab environment for the example is 192.168.79.159/24. So our subnet will be 192.168.79.0/24 and a default gateway of 192.168.79.2 The other lab environment using MONOWALL VM’s will likely be .1. 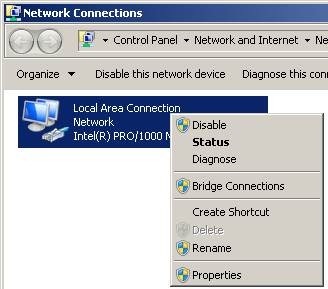 6) Return to the LOCAL AREA CONNECTION PROPERTIES window and click PROPERTIES. 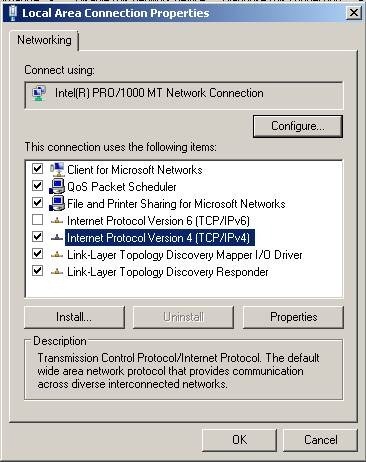 Press OK to close the TCP/IP properties. 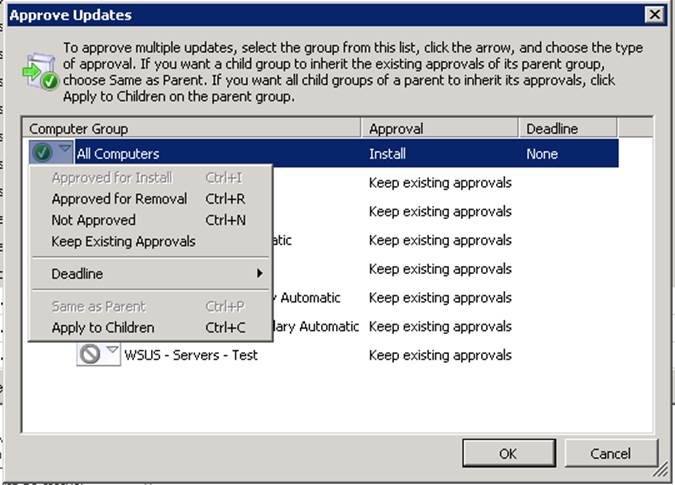 The system may automatically test the configuration if you have checked the “VALIDATE SETTINGS UPON EXIT” box. 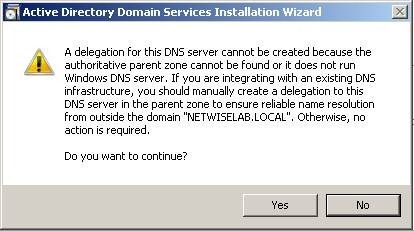 Doing so, will issue a warning that the DNS server is not responding – and it will not be, given that we have yet to configure it. Press OK. Then press CLOSE to close the NIC settings. 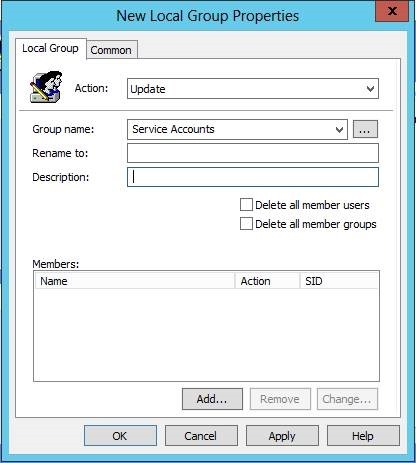 7) Return to SERVER MANAGER and choose CHANGE SYSTEM PROPERTIES in the upper right hand corner. We are going to click CHANGE to change the COMPUTER NAME. Change the COMPUTER NAME for your DC as appropriate. Don’t worry about changing the WORKGROUP or DOMAIN NAME at this time. Press OK. 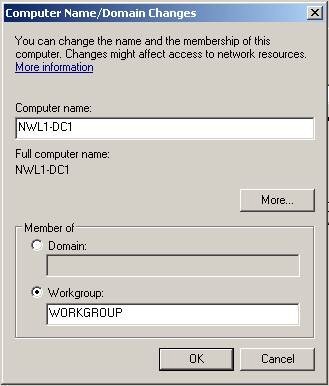 NOTE: However, if for some reason your VM was cloned from a Domain Joined system and *IS* a member of a domain, then set the radio box to WORKGROUP and enter the name WORKGROUP (or TEST or whatever) into the WORKGROUP box). Press OK. Press CLOSE on the SYSTEM PROPERTIES window and reboot when prompted. At this point what we have is a VM with a proper COMPUTER NAME and TCP/IP settings. Click NEXT. You may wish to check SKIP THIS PAGE BY DEFAULT. You are told you cannot. 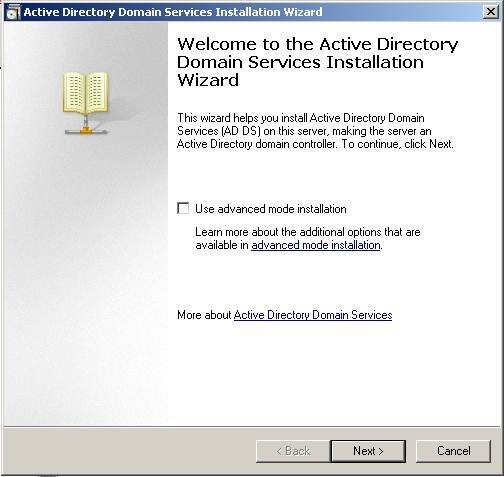 As per the message, we’ll choose to ONLY install ACTIVE DIRECTORY DOMAIN SERVICES. 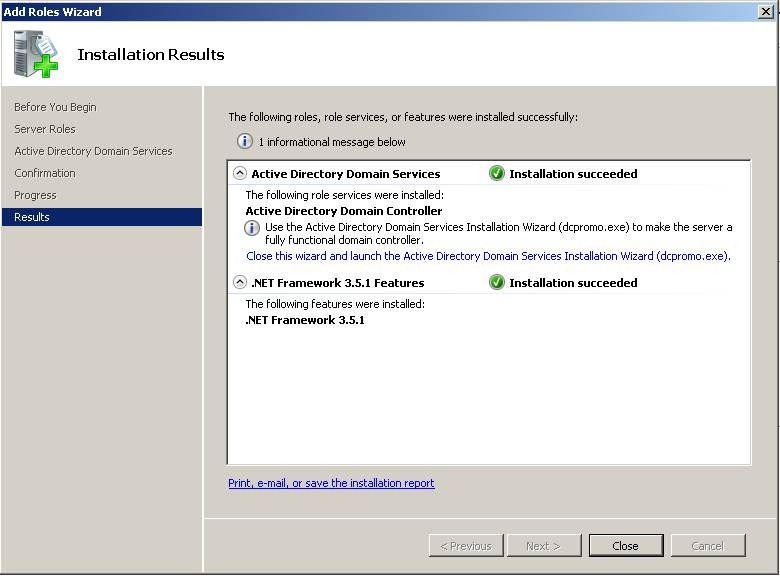 You’ll be told you need to install .NET Framework 3.5.1 Features. Click ADD REQURIED FEATURES. Then click NEXT. 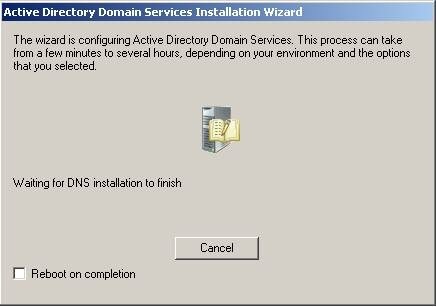 On the ACTIVE DIRECTORY DOMAIN SERVICES screen, click NEXT. NOTE: that this only INSTALLS the ROLE but it does NOT configure it. We must still run DCPROMO.EXE later to actually CONFIGURE ADDS. When the installation completed, you’ll see INSTALLATION SUCCEEDED and can click CLOSE. 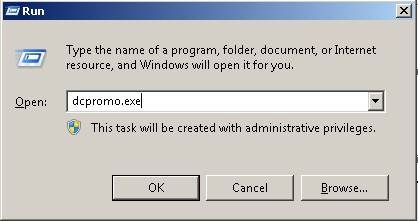 9) Next, we’ll run DCPROMO.EXE. There is a blurb about compatibility with Windows NT 4.0 type systems. We can largely ignore that, and click NEXT. We are going to choose CREATE A NEW DOMAIN IN A NEW FOREST and click NEXT. Name the domain something appropriate, based on your lab standards. This might be something like First Initial Last Initial LAB.LOCAL (eg: DLLAB.LOCAL). In my case, it is NETWISELAB.LOCAL. Click NEXT. 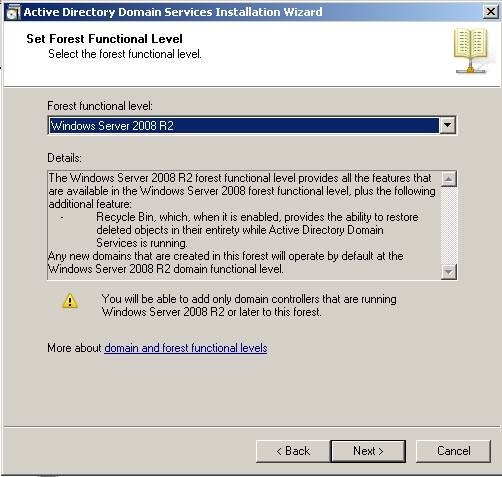 Choose a FOREST FUNCTIONAL LEVEL of Windows Server 2008 R2. Note the details it lists. Click NEXT. 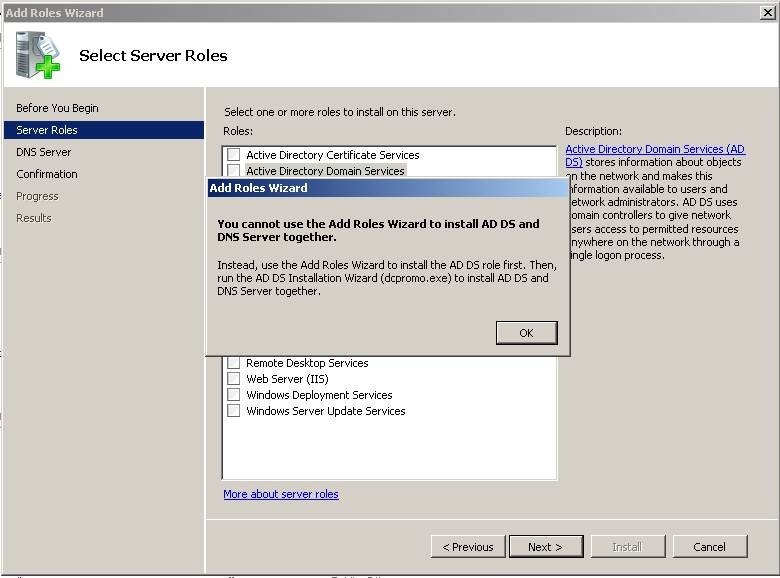 The wizard will automatically force a selection of configuring the server as an AD Global Catalog Server. 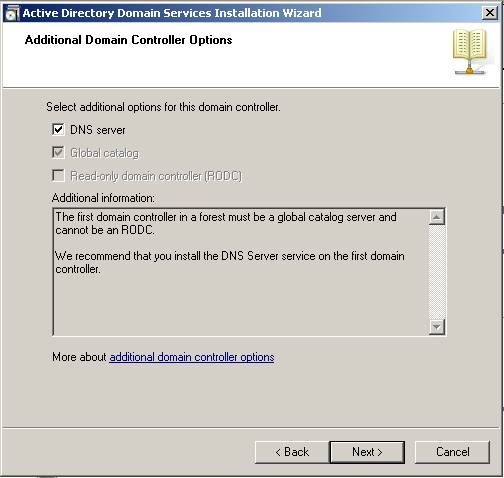 Check the box for DNS Server as well, so it will set up DNS for you. Click NEXT. This message will appear. 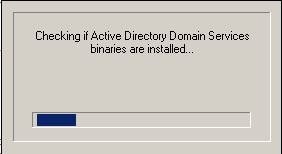 It’s not something we really need to worry as this is the first DNS server installed, and there is no delegation. 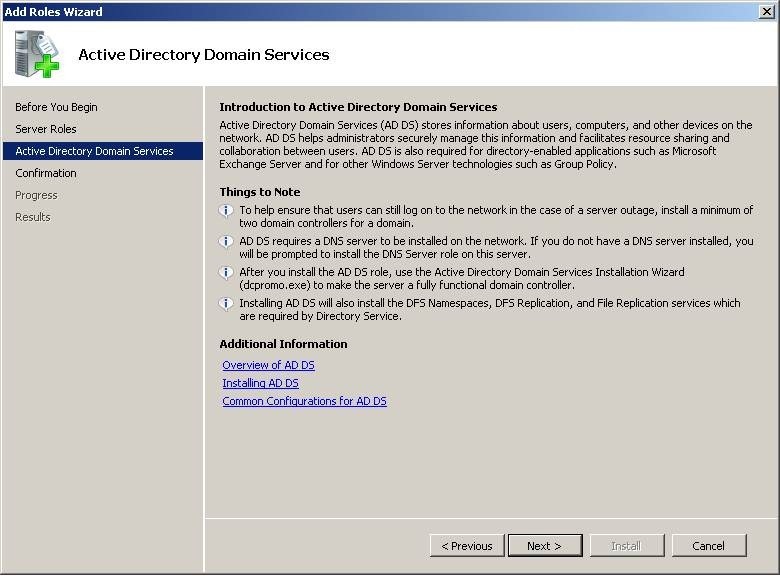 In a full domain this will often be seen in cases where your DNS server may be non-Windows based, and additional work is required on your part to facilitate Active Directory. Click YES. Accept the default locations for the folders, as there is no good reason to NOT use the defaults. Click NEXT. 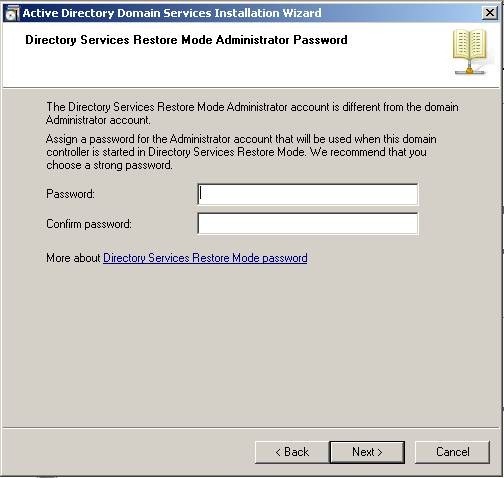 Choose and enter a password for DIRECTORY SERVICES RESTORE MODE ADMINISTRATOR account. The likelihood you’ll never need this is slim, but it must be set. This will become the ADMINISTRATOR password as well. Enter the password twice and click NEXT. The summary screen will show. Click NEXT. The installation will begin and show updates to status on this window. Check the REBOOT ON COMPLETION box, and then wait for it to complete. 10) When the computer reboots, press CTRL+ALT+DEL and login as the Administrator. Note that you don’t want to login with the COMPUTERNAME\Administrator account it suggests. 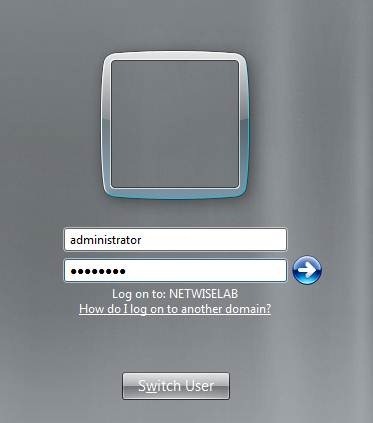 Click on LOGIN AS ANOTHER USER and ensure it shows LOG ON TO: NETWISIELAB (your domain name) and use the Administrator login. Now, when Server Manager starts, things look a little different. 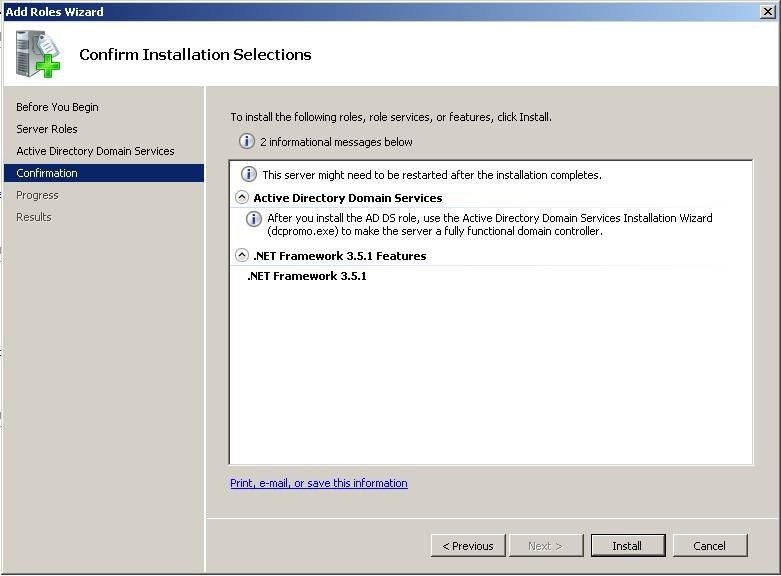 Group Policy Management (GPMC), Remote Server Administration Tools (RSAT), SNMP Services (from my template, not via the DCPROMO) and .NET Framework 3.5.1 Features. 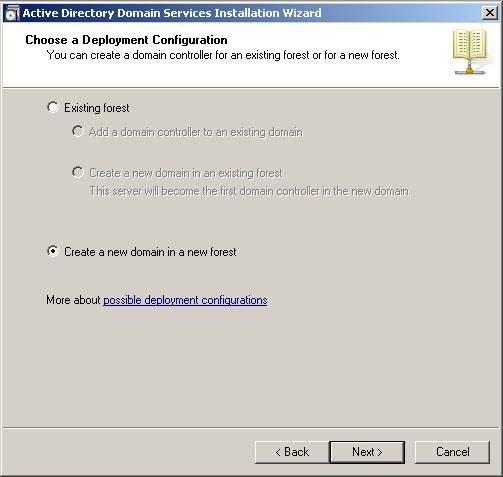 Disable the Windows Firewall on the Domain Network – only on a LAB network. This will help simplify basic learning, but at some point, you will need to know how to configure things WITH firewalls enabled. 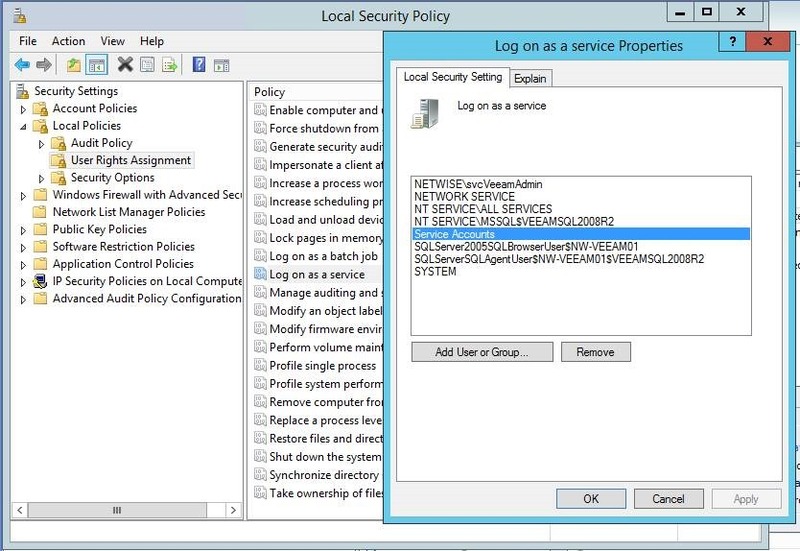 Thus, where possible, leave the Windows Firewall enabled as a Best Practice. Configure Windows Updates to be automatic. Check for Windows Updates to keep the server up to date. Create user(s). At the very least, consider creating a couple of “Test” users to use for server and workstation tasks that are not Domain Administrator that you can mess around with. Also, create a copy of the Administrator account for yourself to use so that if you create an issue, you can always get back in using the Administrator account. Enable Remote Desktop. 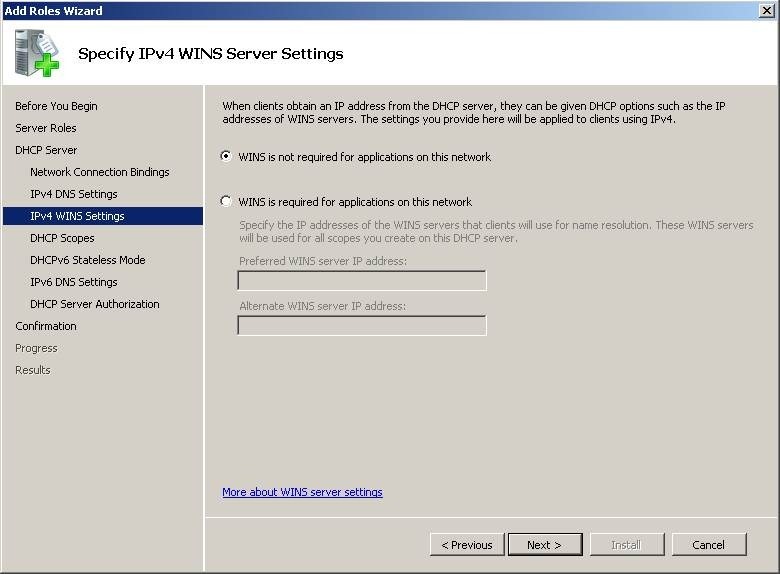 However, as this lab will be isolated from your network, you will likely be using the VMware Worksation/vSphere Console or the Hyper-V console and NOT RDP. 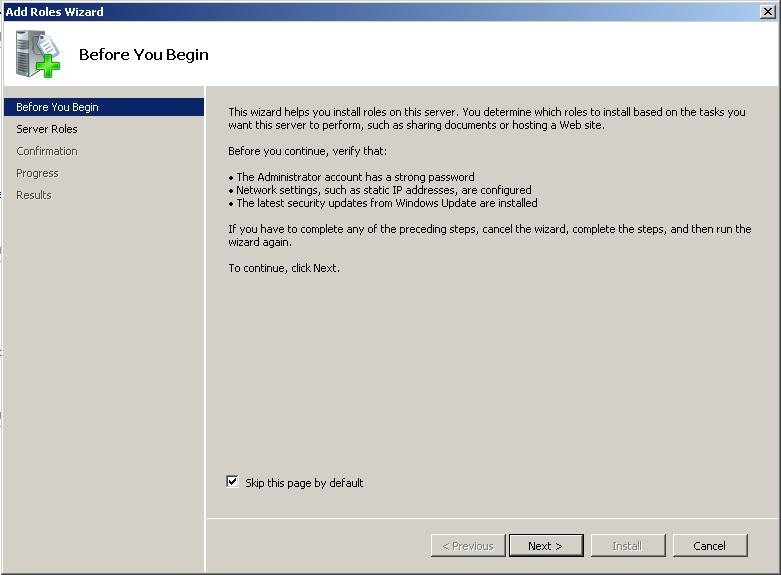 That said, your test (isolated) workstations or other servers you may choose to use RDP to connect, so it doesn’t hurt to have it installed.